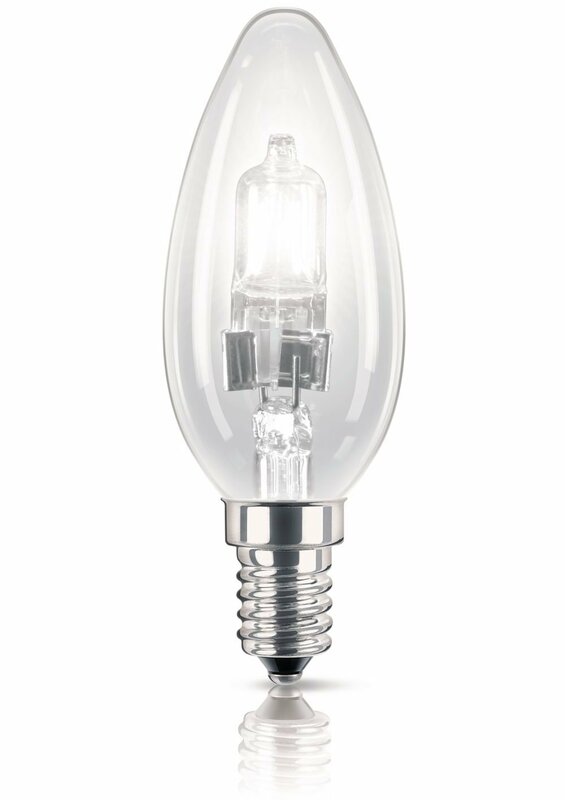 A beautifully designed halogen candle lamp with a flame tip. 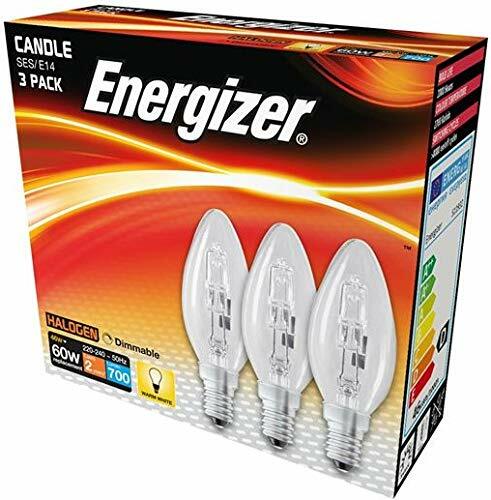 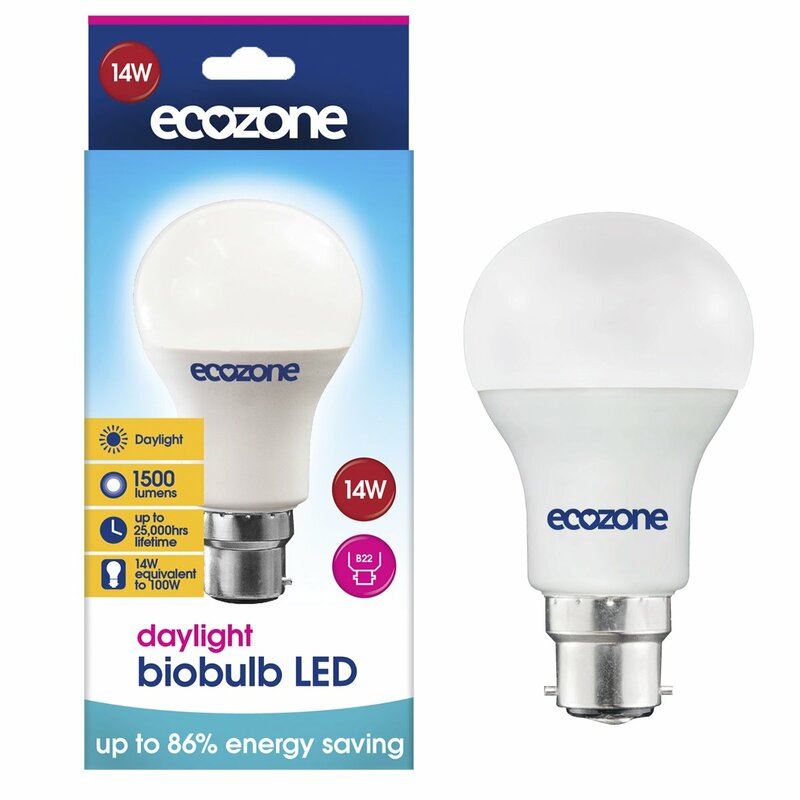 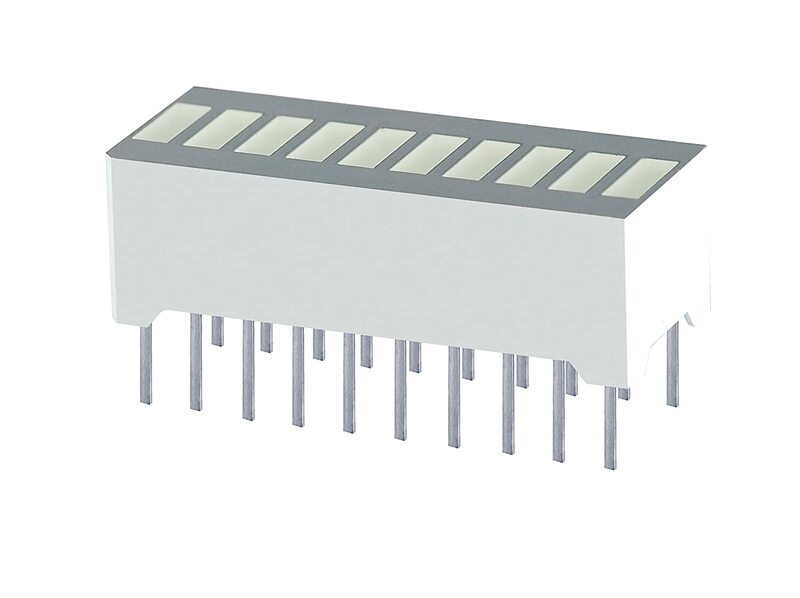 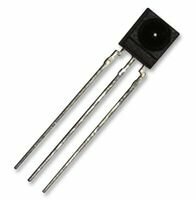 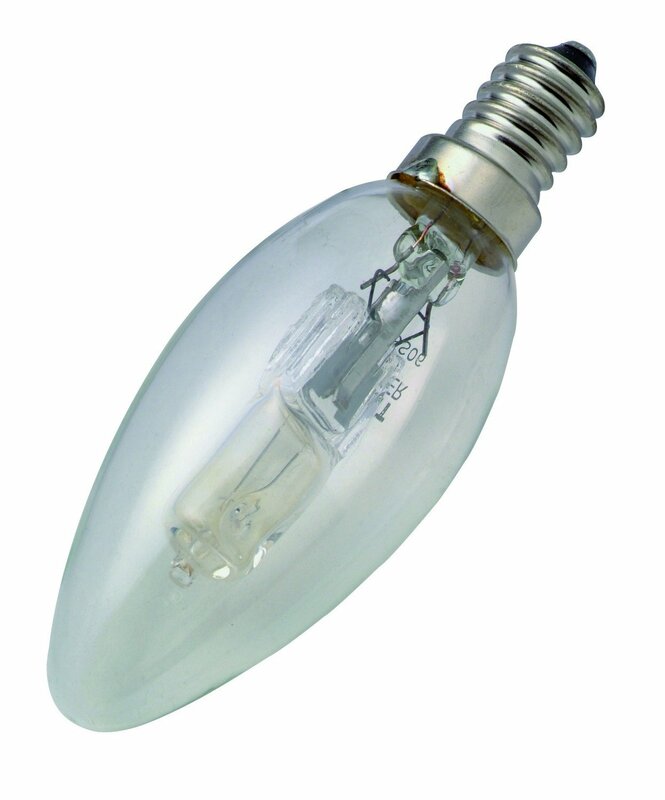 It opnly uses 18w of power and generated 5w light output. 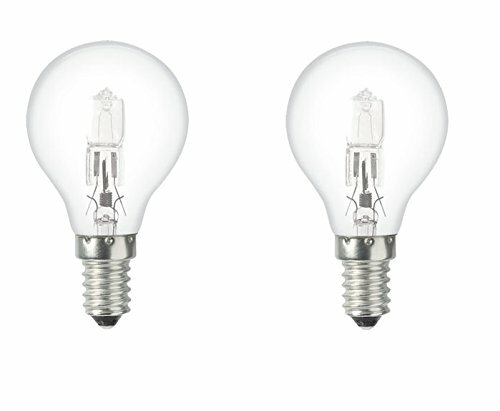 If you are returning an item it must be sent in its original packaging so please double check your order before purchasing. 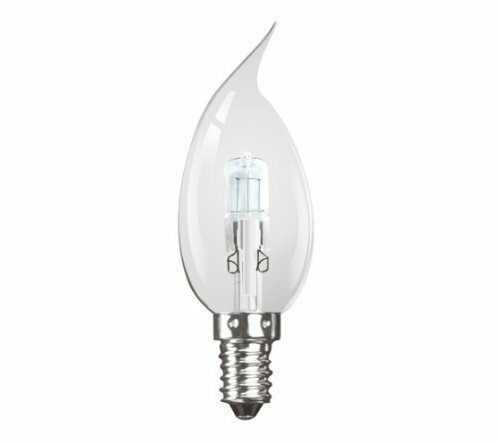 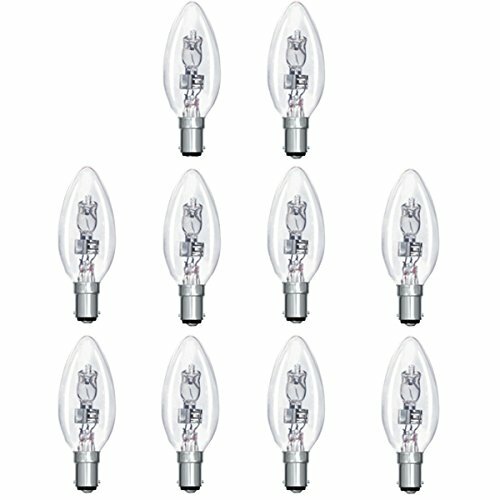 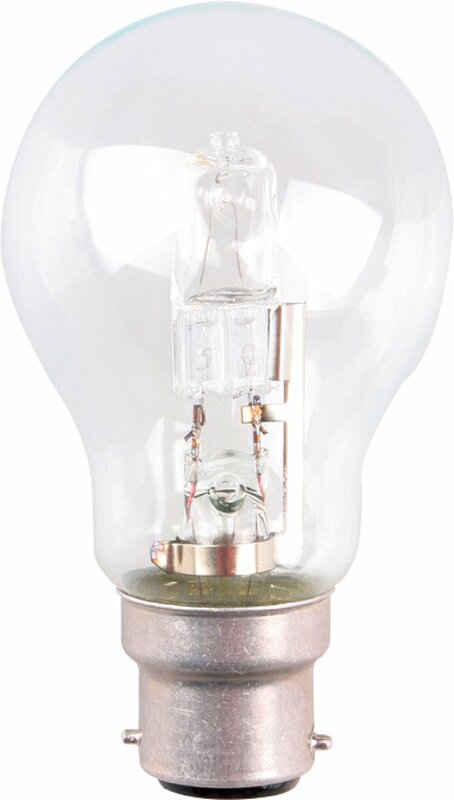 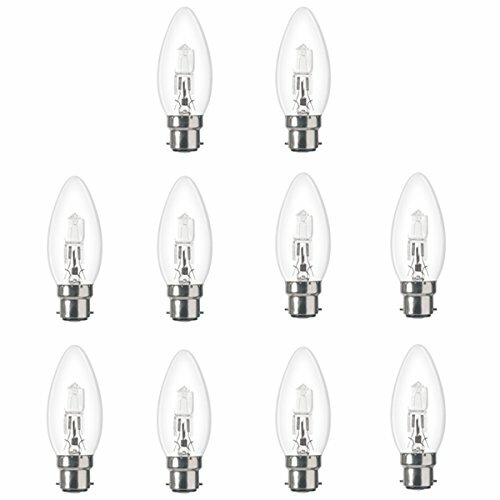 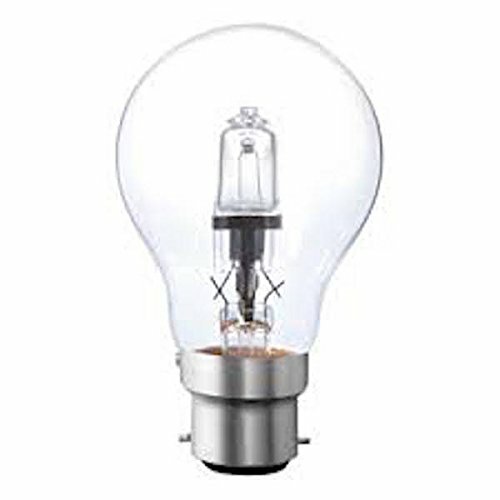 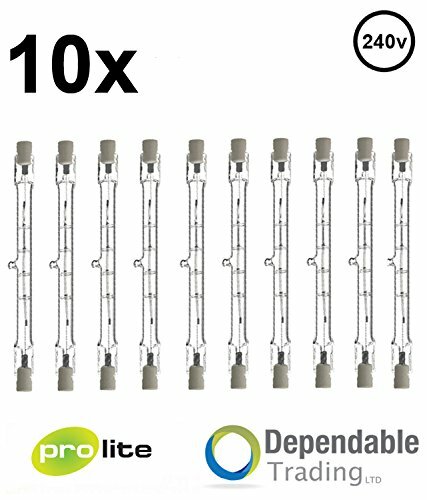 Prolight 600541001 Flame E14 28 Watt ECO Halogen White Glass Eltra N.V.